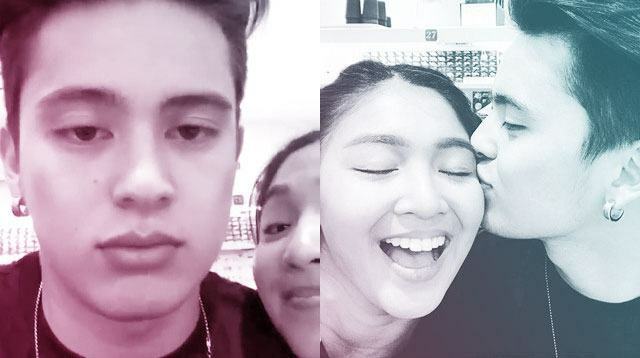 Nadine Lustre is clearly as ~*kilig*~ as we are about her recent Japan trip with boyfriend James Reid. Well, we can't really blame this girl. Hee hee. According to Naddie, they left Manila on the night of February 11 (their anniversary date) so they celebrated their first year of being together while on the plane. And if you're as curious as we are about what they gave each other for their gifts, the actress said that they didn't give each other anything. "Wala, walang gift. I guess the Japan trip was gift na mismo," she explained. "It was a different experience, just us, it's different, e. It was amazing. Super saya, super lamig nga lang talaga." So happy for you Naddie and James!